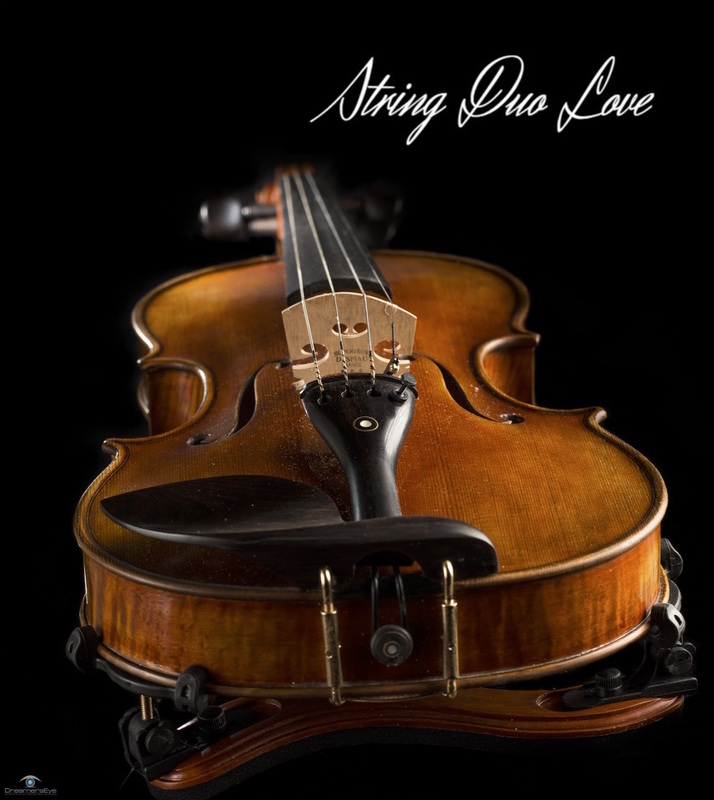 String Duo Love is a string duet with violin, guitar, piano and vocals. 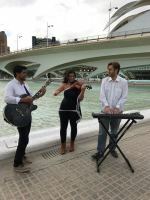 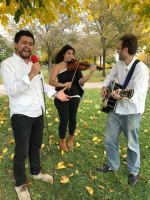 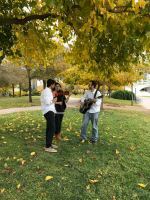 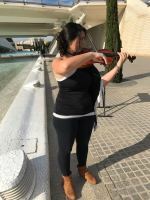 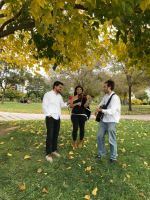 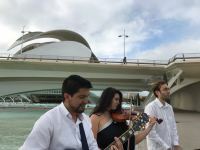 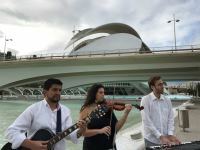 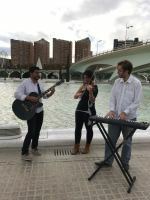 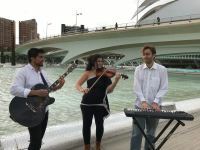 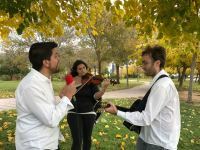 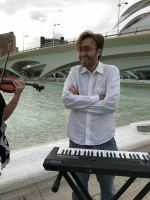 Thiago Cossi, Luis Bernal and Kelsey Rogers are dynamic musicians who have graduated from the Berklee College of Music in Boston, USA as well as a Master's Degree in Valencia. 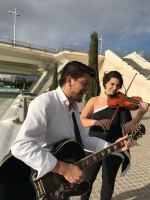 String Duo Love performs in an array of styles from classical to pop. 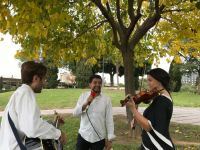 We can also make a tailor-made list of songs for you depending on your requests. 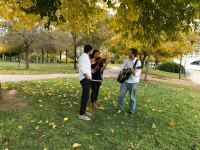 We can facilitate any song requests.